Get in touch with Whitaker Painting LLC when you want nothing less than perfection in your exterior paint job!We are a premier exterior painting contractor known throughout Issaquah, WA for incomparable capabilities and equally exceptional commitment to excellence. 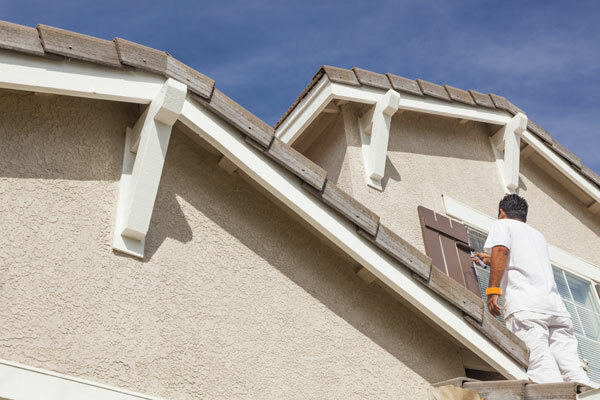 Our company specializes in both exterior home painting and commercial property painting. 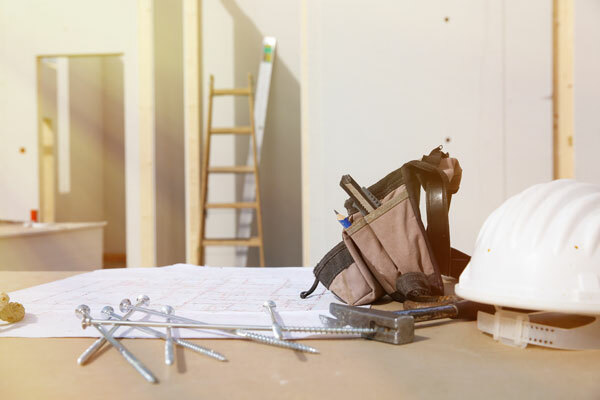 As the exterior painting contractor in Issaquah, we are passionate about our work and strive hard to achieve 100% precision in every job we do. Exterior home painting is a great idea for enhancing the beauty, longevity, and value of your property. Painting your home exterior with your family members as your painting crew might sound a lot of fun. 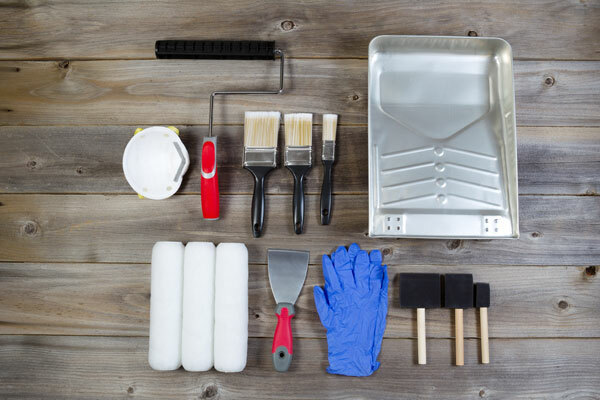 However, DIY exterior home painting actually is a lot of labor, a great deal of mess, and a big safety risk. Do you need to find a painter in your area to paint the exteriors of your commercial property? Give us a call. 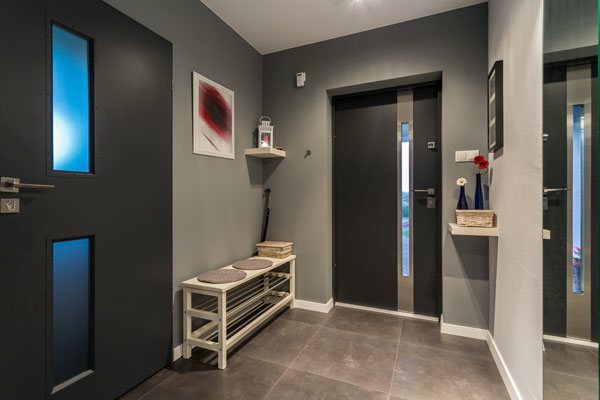 We have been serving the community as an exterior painting contractor since 2000 and have a vast experience in working on all types of commercial buildings. 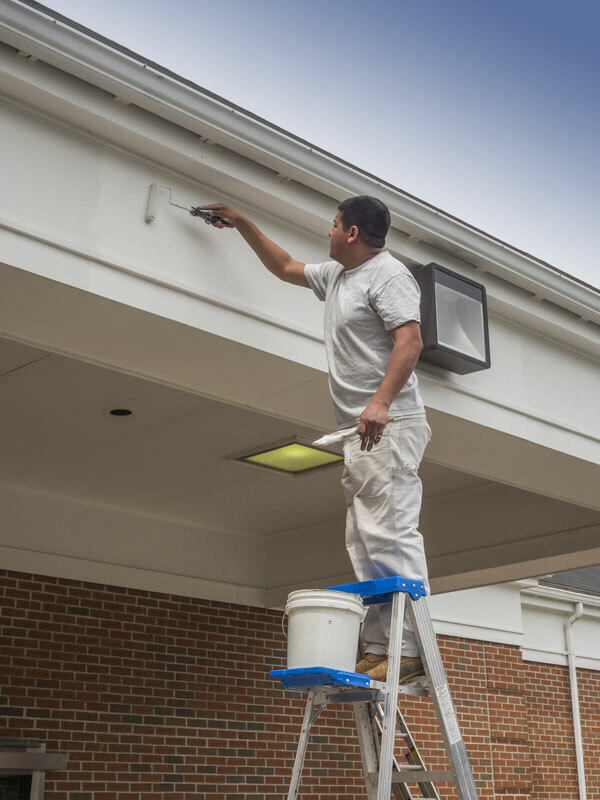 Whether you need the services of an exterior painting contractor in Issaquah to restore the curb appeal of your small mom and pop store, big office complex or sprawling corporate headquarters, we are able to handle the job. Need exterior home painting services in Issaquah? 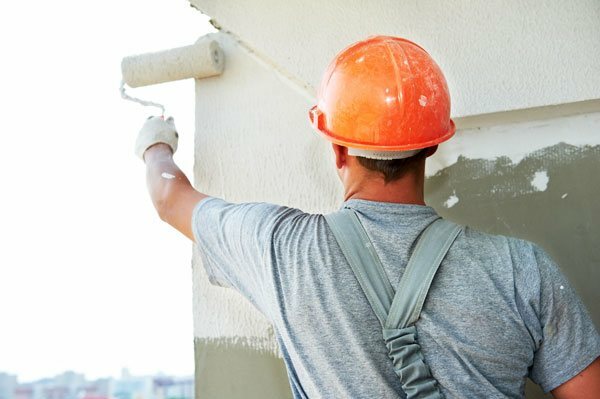 Looking for an exterior painting contractor to give your commercial property a facelift? Call Whitaker Painting LLC at ( 425) 830-5738.